One of the three important subjects, Chemistry is treated as a scoring subject. Reason being the questions from this particular subject are not tweaked to confuse the test-takers. However, you cannot score well or the subject itself does not guarantee success unless you are well-prepared for the exam. To have an effective preparation, you must possess the right books. Chemistry in IIT-JEE covers topics like Physical Chemistry, Organic and In-Organic Chemistry, and to have a command over these topics, narrow down your search for the best books. If you have no idea whom to follow (authors) and where to find their books, take a look below. 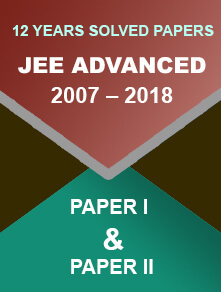 Before you purchase the books and start your preparation in full swing, you must understand that there are two levels of IIT exam – JEE Main and JEE Advanced. 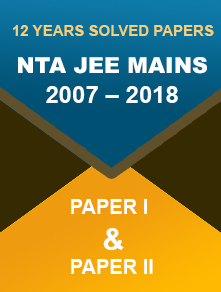 The Main exam regulated by NTA is the qualifying exam for appearing in the Advanced exam, which is administered by the Indian Institutes of Technology. 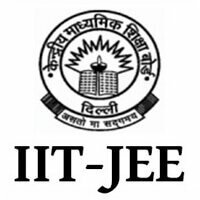 The JEE Main 2019 January session exam will be held between 6th and 20th January, while the April session test will be conducted between 7th and 21st April. The language of these books is so simple and lucid that students of XII can easily understand the concepts. Students need to prepare thoroughly for Organic chemistry books. They should be clear with the atomic structures of compounds and their formulae. Chemical equations are tough. When it comes to numerical chemistry, they need to lay attention on the derivation of formulae. The following topics covered in Organic, Physical and In-Organic Chemistry must be well-prepared ahead of the exam.